Blue Sky Nails - Be Glossy In and Out! 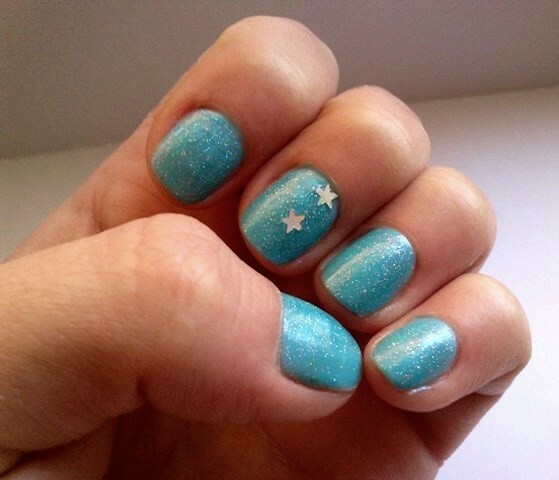 Because summer is near, today I propose you a blue sky manicure, joyful and daring. I used Tommy G nail polish and I added some blue glitter and silver stars fom Madison. Wow I love this color!!! In al doilea rand,foarte draguta manichiura!